Wasn't General Conference amazing? It was full of great counsel and direction on ways to improve our life. Here's the deal, on Thursday, October 18, I'll be updating the website with a brand new name. The thing is, though, I'm not sure what it is going to be quite yet. I'd welcome any suggestions. *Honestly, I've known I have some work to do for a couple of months now, but like Elder Meyer in today's strip, I've been snoozing while an alarm has been going off. I'm thinking maybe using a spinoff of well-known Church symbols and events, perhaps, such as "Your Just Deserets" or "The Cartoonist at Temple Square"
Great minds think alike! I read your comment after suggesting "Cartoonist at temple square" myself. Looking at the Style Guide, "LDS" (in reference to members, not the Church) is not on the list of prohibited things. 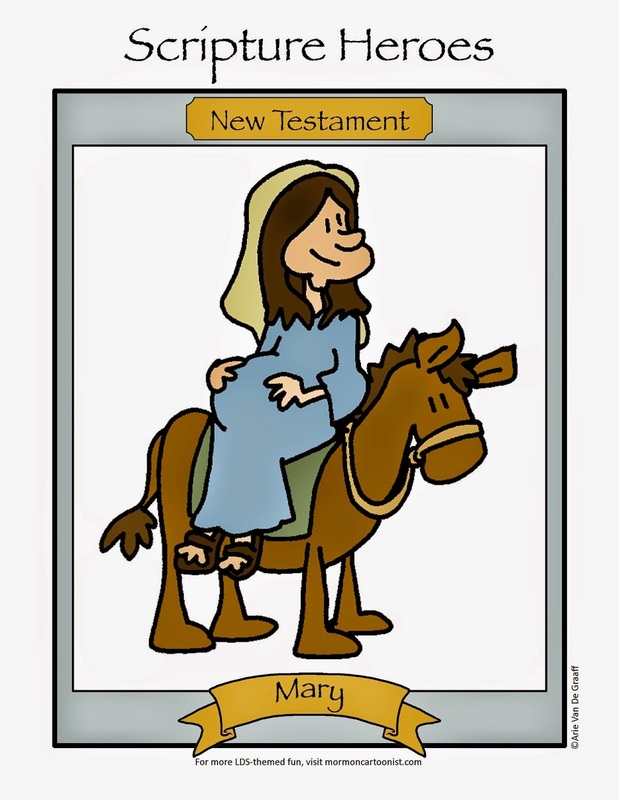 Latter-Day Saint is preferred, but I believe that in regards to a website, it would not be inappropriate to have LDSCartoonist.com as the website name (and Latter-Day Saint Cartoonist as your official name). I suggest you run a series of comics with your discarded name ideas. I know I once turned in a paper where LDS was autocorrected to a more widely recognized acronym of the same letters in a different order. oops. I don't think the full name of the church is appropriate for a humor website. But maybe you could go with "cartoonist at temple square--CATS," or, Humor near the mountain top, Come Come ye giggles and gaffaws. Restored cartoonist sounds like you are an archeologist. Sainted humor would be contrary to the style guide. My best suggestions would be Deseret Cartoonist, or Ward Cartoonist. I have no suggestions for a name, but I am really struck by your last comment--"snoozing while an alarm has been going off." I think I really needed to hear that, thank you. Cartoonist At Temple Square sounds good!